Whoever said “pack a weeks worth of outfits” left their packing advice open for too much interpretation. Find out 20 tips to avoid overpacking on TFG! 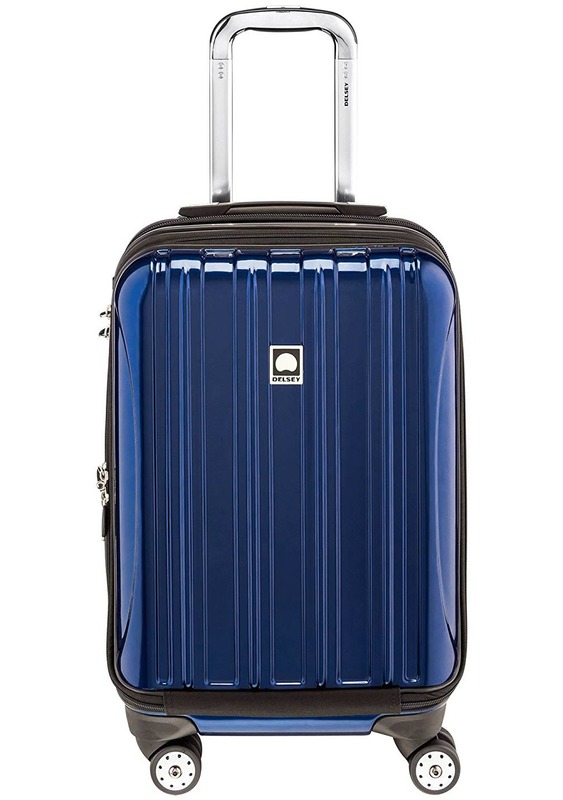 Overpacking begins when you choose a travel bag or suitcase that is way too big. 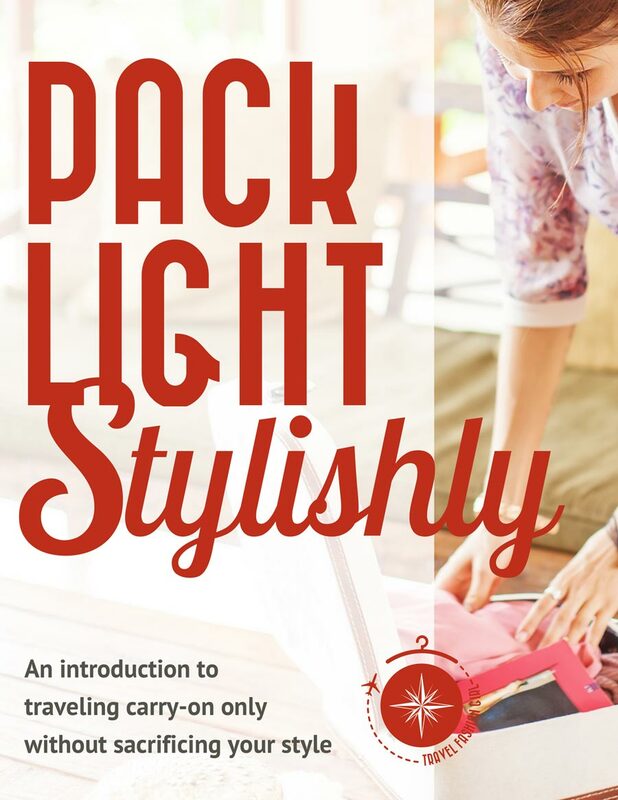 Start with carryon size options and exchange for a bigger size if necessary. Select everything you think you need for the trip and remove half of the items. Use the rolling method along with organizers like Compass Rose Compression Packing Cubes to maximize the space in your bag. You might find out you don’t need a jumbo suitcase and can fit everything into a carryon suitcase or travel backpack instead. Just because you are packing for a long term trip doesn’t mean you have to pack more than you would on a one week vacation. Just 8 clothing items can make 26 unique outfits which can be enough for both a weekend city break and a month long trip. After making the initial cut backs, lay out your clothing and determine how many travel outfits you can make. Have a private fashion show and play around with the clothing. You’ll find out that you can mix and match your clothing in more ways than you imagined avoiding the need for too many items in your bag or suit case. Shoes: 3 pairs of travel shoes is usually a good quantity to pack for any trip. For vacation you might need a pair of flip flops, nice sandals, and heels while for a backpacking trip it would be recommended to switch out those heels for some trainers. The airline weight allowance shouldn’t be your packing guideline. Strive to pack no more than 10kg or 22 lb. If your bag weighs more than 15kg or 33lb chances are you’re overpacking. Don’t pack “just in case” items. If you need it, you can buy it there. By choosing one that can do it all. If you want internet access and an e-reader, choose a tablet like a Kindle Fire . If you want some internet access and music, use an iPhone or iPod. Better yet, make the most of your travels, and leave the electronics at home. 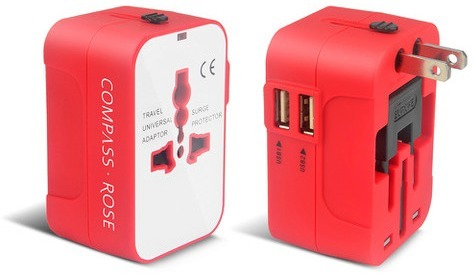 The Compass Rose Travel Adapter featured above is a must-haves for frequent flyers. You can charge 3 devices at once and use it in over 150+ countries. Plus, it’s red so you won’t leave it behind on a white hotel room wall. Play with small, light, and low maintenance accessories like scarves, belts, and a cute handbag that will add style to every outfit. Used as single accessory or together, they always update any travel outfit. 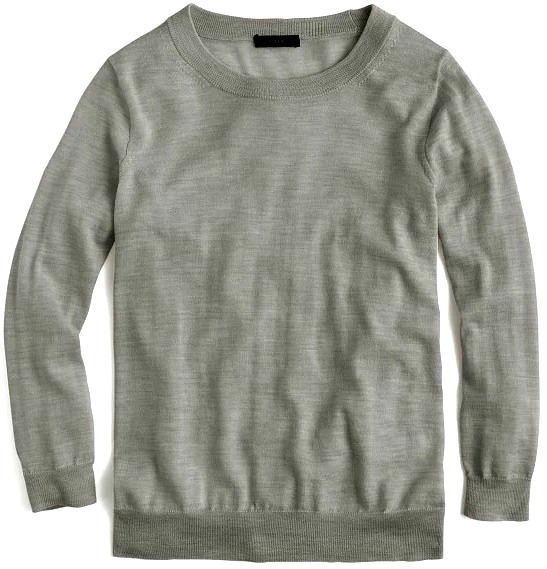 Stick to one color story and remove any clothing items that are too close in style and color. For variation, choose prints in the same color pallet. Make sure the pieces you choose go together. 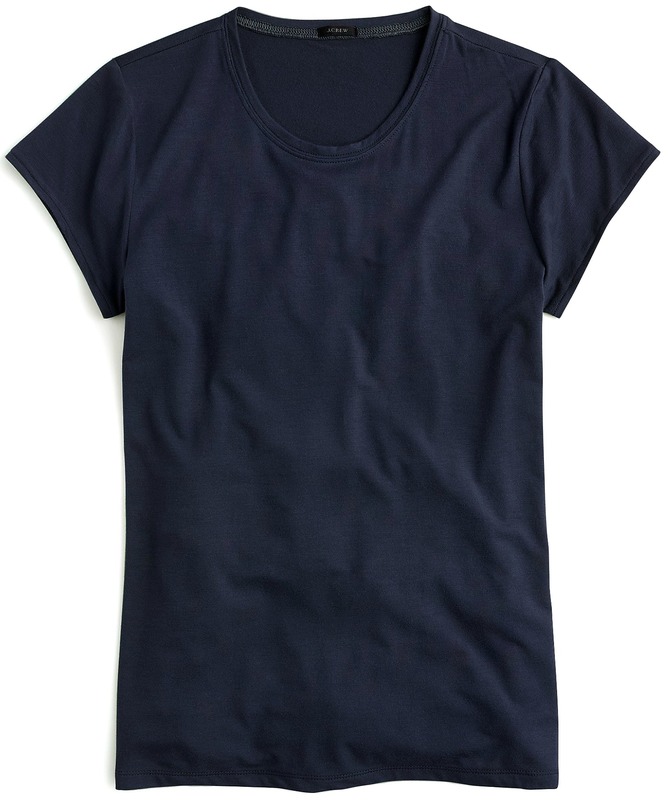 As ultra minimalist packer, out of the 4 items she packed on her 6 month journey in Central America, her short sleeve top didn’t really go with her pants or skirt. Remember to pack more tops in the winter months and replace them with dresses in the summer. One reader commented in the Ultimate RTW trip packing list, pack more tops than bottoms because a top will provide more of a change in your look instead of packing half and half. Try to choose clothing that has multiple uses and can be worn in more than one setting. Know the weather before you go but don’t pack more just because it’s cold. All it means is that you’ll have to layer your clothing and choose items carefully. If you absolutely cannot live without a certain brand, use reusable travel size containers for these items. Most hotels offer basic soap and shampoo, and if you’re a backpacker you can replenish travel size toiletries as you go along. 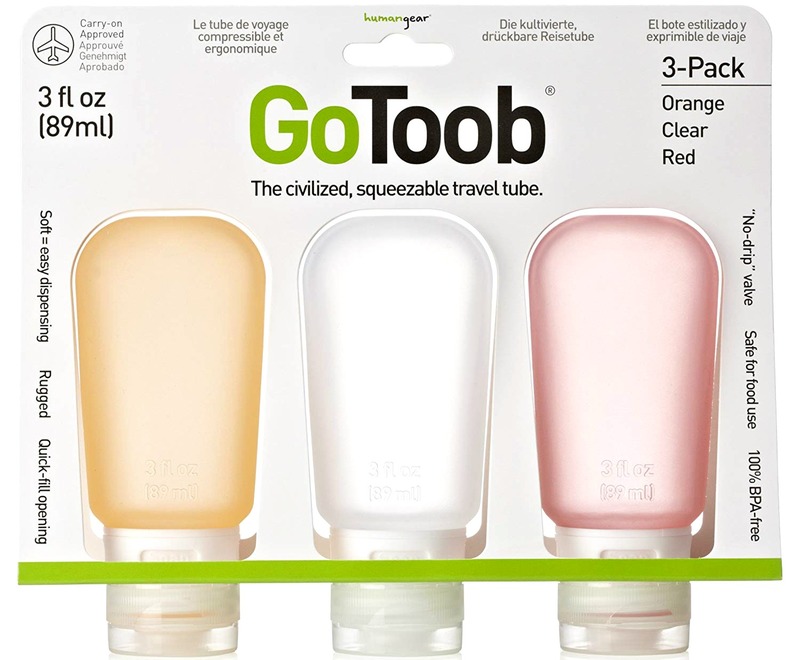 You’ll be surprised how far you can stretch travel sized toiletries. Pack multi-purpose travel makeup like the NARS Multiple . Remember that you can do laundry while you’re traveling. You can choose to wash it yourself so you’ll need a universal sink stopper plug ; have the hotel service wash it; or take it to a local laundry service which is usually very affordable. Also, find out if your guest house, hotel, or hostel has laundry facilities you can use. Detergent can easily be purchased on the road – or just use shampoo. After following all these tips and you find that you have plenty of room in your travel bag, don’t fill it up just because there’s space – save some room for souvenirs and shopping! Do you have any tips to add to my packing strategies? Please comment below! 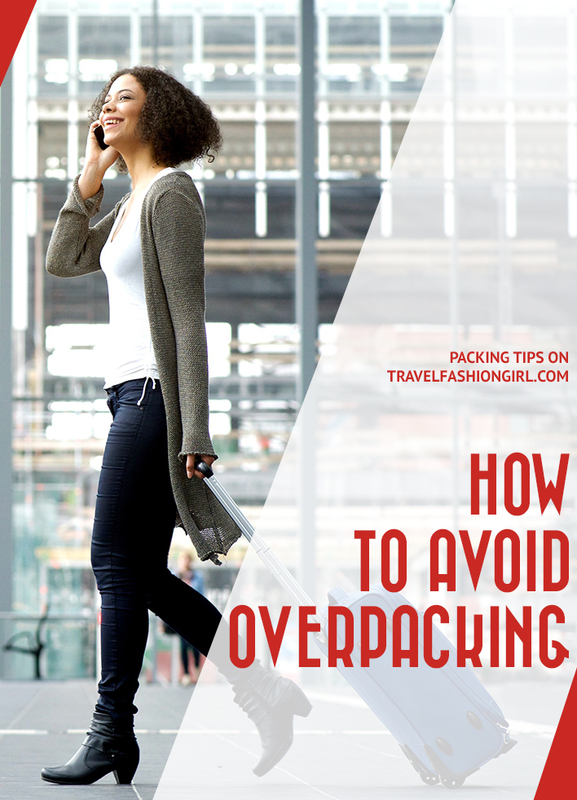 Hope you found this post on how to avoid overpacking useful. Please share with your friends on Facebook, Twitter, and Pinterest! Thanks for reading! You often mention packing cubes. I have not seen anything about those clear bags that you can remove excess air thereby compressing the bag smaller as well. 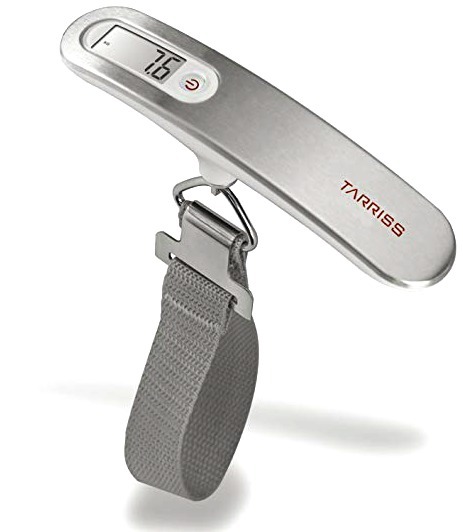 Why haven’t you talked about those for space saving inside the travel bag/suitcase? Really enjoy your travel ideas and tips. Thank you. Do you mean like sandwich bags? Or are these a travel product? I use the clear plastic sandwich bags for small items, but prefer the durability of packing cubes for clothing! I am 6′ tall and not exactly a twiglike waif. I’m full figured as well as tall, and as such, my clothes take up a lot more space (and weigh more) than if I were smaller. (For more than one reason. 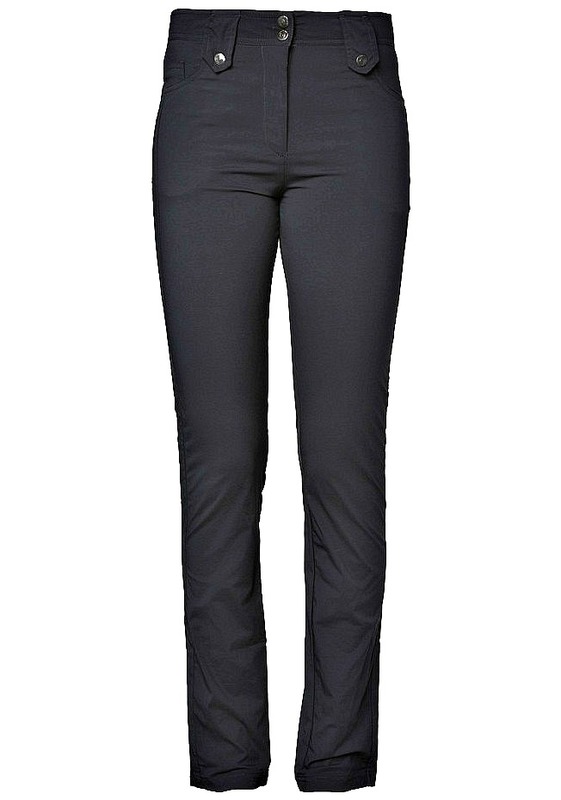 There is more fabric to them, and I tend to choose capris instead of shorts – and so on.) I try to keep the space and weight of my packed items down, but this makes it a lot more difficult. I know you’ve written about this before and that you’ve linked to sites about it, but I’d really apreciate MORE on this topic. I’m looking forward to more interesting reading material around here and I want to end my “novella” by saying THANK YOU for all the excellent advice and ideas around this site. Hi Marie, Have you tried Amazon? 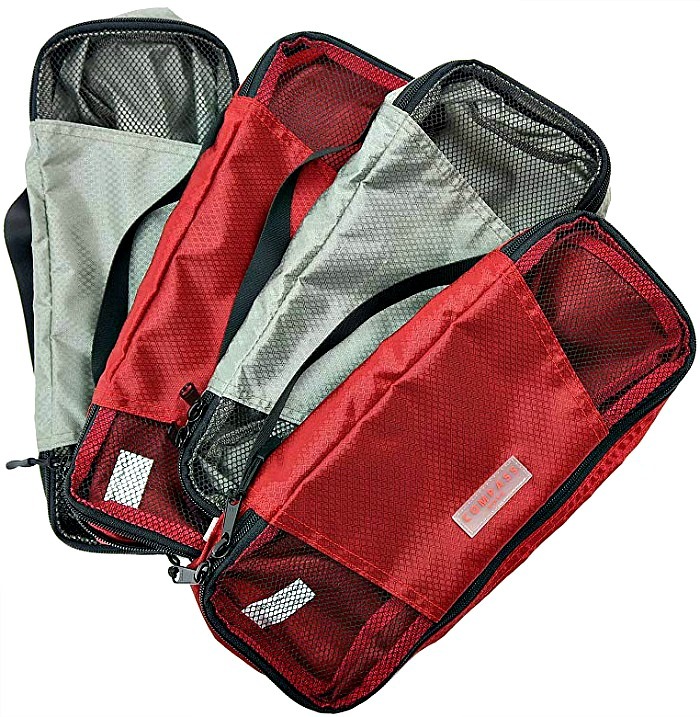 Hi Marie – I use mesh laundry bags available from the Dollarama when I pack for trips. 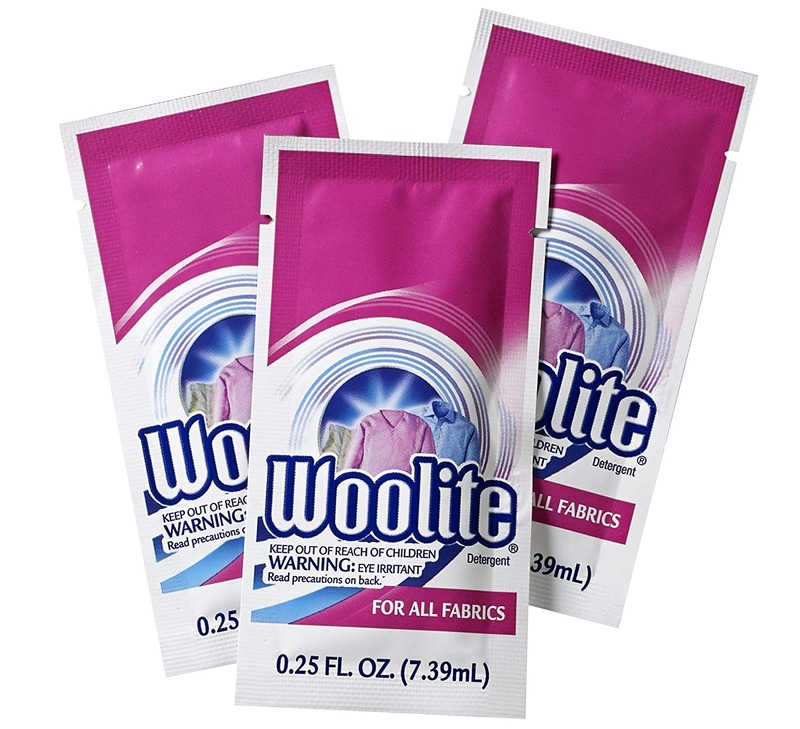 The small size is great for socks, and undies, and in the large size I can get 2-3 pairs of pants per bag or up to 4 tops, depending on their size. I am a size 10-12 so you roughly know the size of my clothing. These bags are not super-strong like cubes, but they weigh next to nothing in my bag and work really well to keep my suitcase organized when traveling. Hope this helps! Great idea, would never have thought of that..